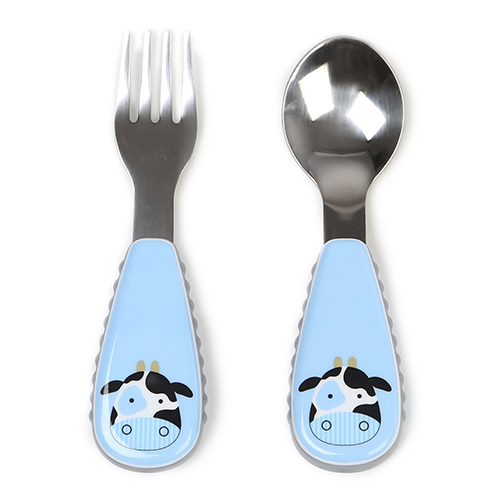 Our Skip Hop zootensils are a cute and handy addition to mealtimes! 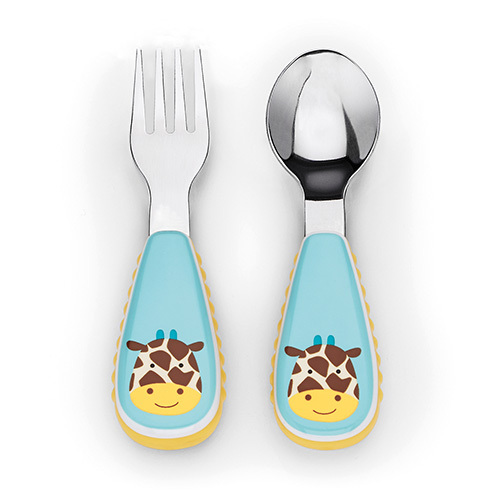 Your little one can enjoy their food with some of their favourite animal friends. 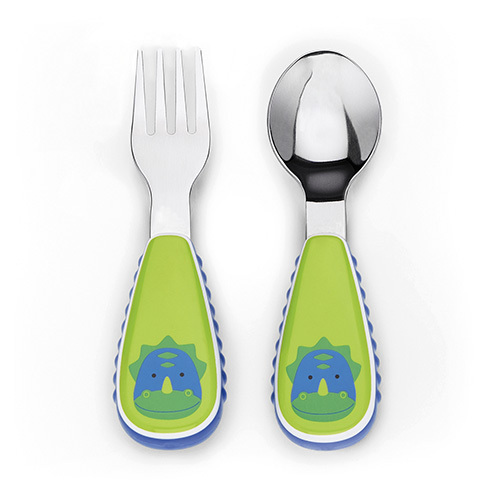 The utensils have a wide, chunky grip for ease of use. 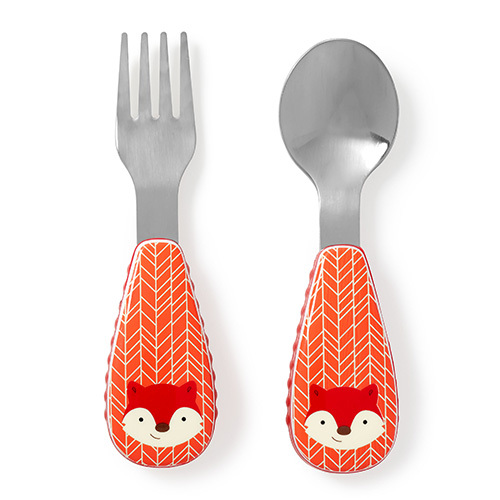 The fork prongs are rounded for extra safety. 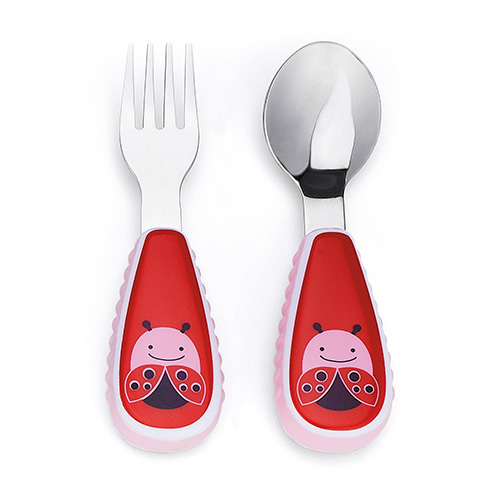 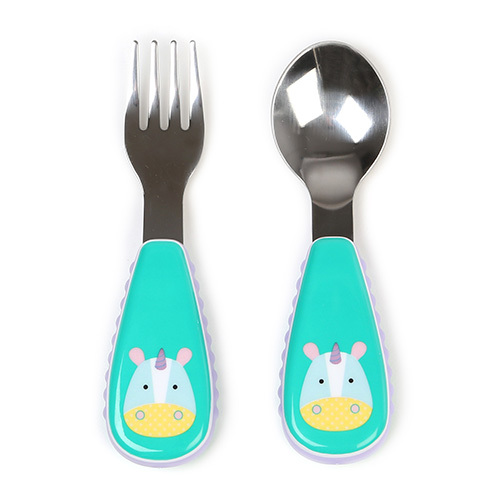 The fork and knife are suitable for toddlers age 2 years and above. 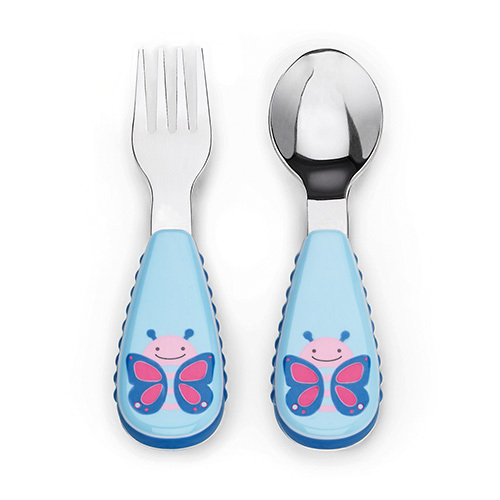 There is also a full range of matching products to accompany the fork and knife. 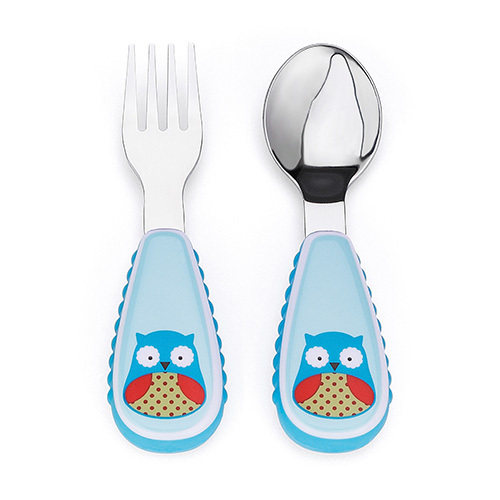 Make your little one happy by purchasing: the backpack, lunch pack, tableware set, and Small backpack with harness. 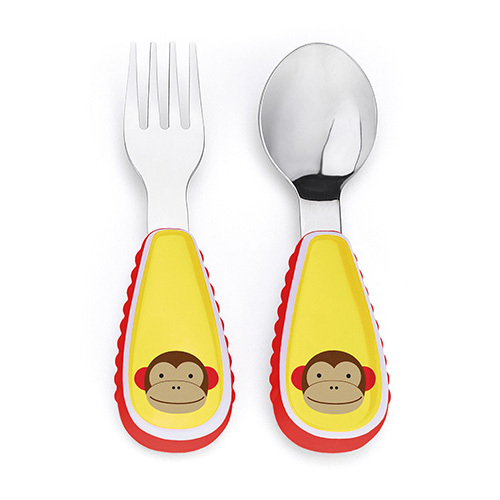 Orders made before 2PM are eligible for next day delivery.